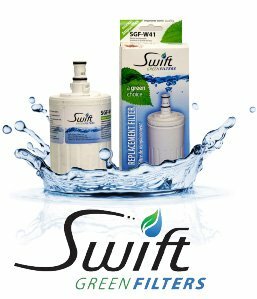 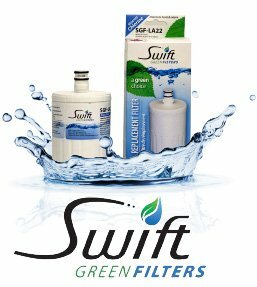 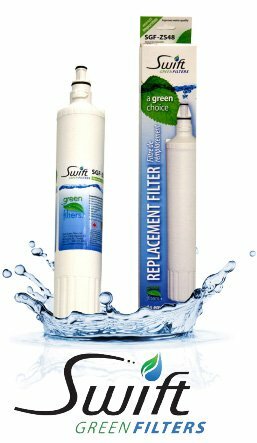 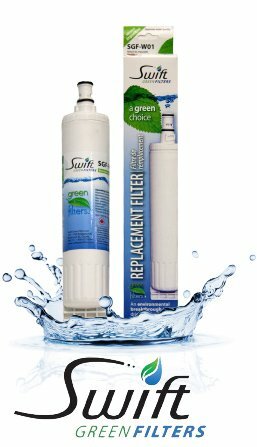 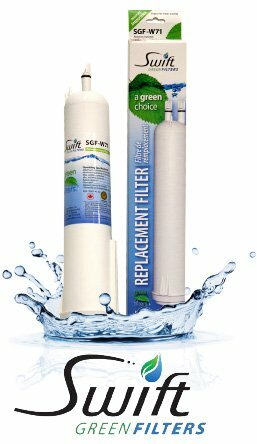 Swift Green manufactures a wide range of fridge filters to remove chlorine and improve taste and odor. 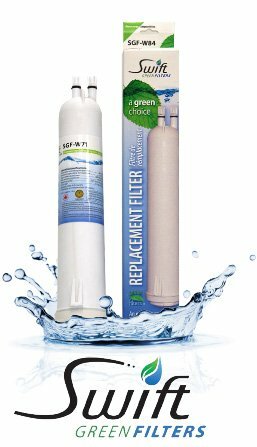 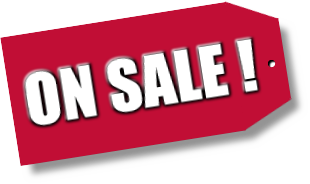 Models are available to fit most popular OEM refrigerator brands on the market today including Frigidaire, Samsung, GE, Whirlpool, LG, Maytag, Amana, and Sub Zero. 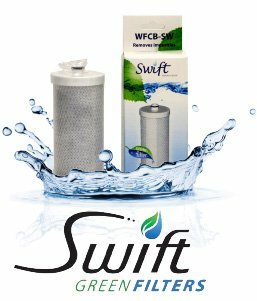 Swift Green refrigerator filters are manufactured in Canada using an environmentally-friendly process where the activated carbon is produced from dried coconut shells in an enclosed self-sustaining system while the emissions are captured and converted into useful thermal energy. 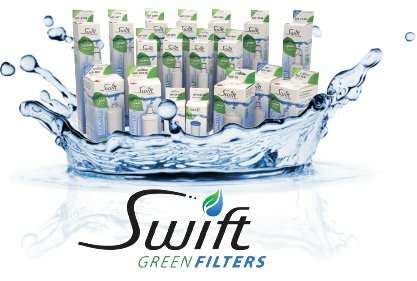 This process significantly reduces pollution and greenhouse gas emissions as compared to the typical pit charring process traditionally used in the manufacturing of activated carbon. 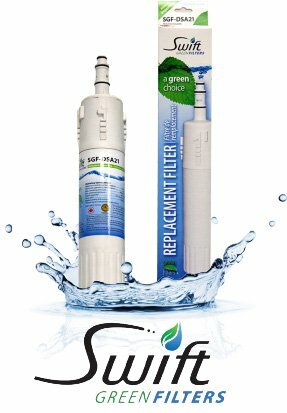 Most models are certified by the Water Quality Association (WQA) to comply with ANSI/NSF Standard 42. You can rest assured that Swift Green fridge filters are of the highest quality.